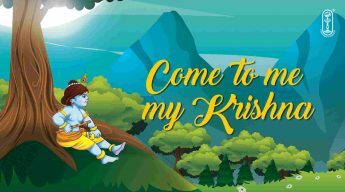 View cart “Come to me My Krishna” has been added to your cart. 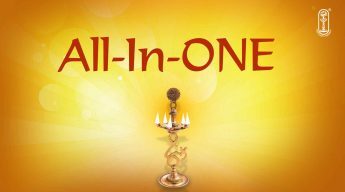 All-in-one is a Musical Discourse by Swami Tejomayananda on Lord Rama, Ganesha, Krishna and many other in multiple languages. 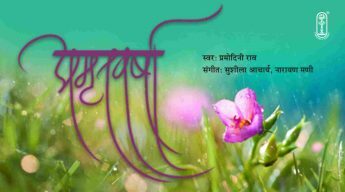 The fundamentals of Vedanta are indicated in 31 simple but powerful verses. 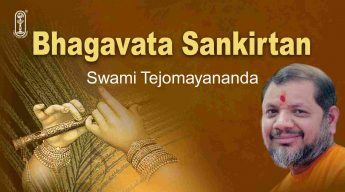 Adi Shankara ruthlessly dissects the shell of thoughtlessness veiling the glory of man. He points to the wretchedness of the state of one who is spiritually ignorant and shows the path to redemption. 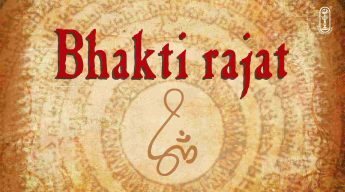 Bhakti Rajat is as set of 20 songs that are devotional, sweet-sounding in the voice of Pramodini Rao. 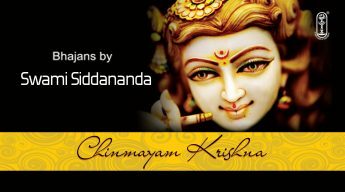 Chinmayam Krishna is not just the name of the title track of this CD by Swami Siddhananda, it is a name for the inseperable duo of Shri Krishna and Swami Chinmayananda. 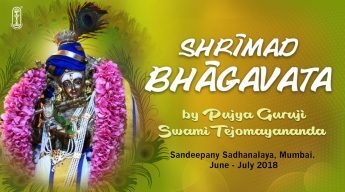 Shri Krishna chose Swami Chinmayananda to be his exponent and dearest worker and Swami Chinmayananda in turn dedicated the greater part of his lfie to sharing Shri Krishna’s teachings with the world. He truly lived a life of love and service unto the Lord. 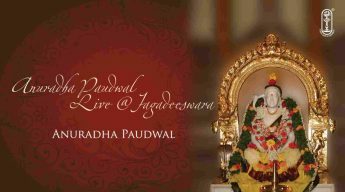 It is with that spirit of pure love that Chinamayam Krishna has been brought out and that purity has been expressed through each and every one of the bhajans, be it on Ganesha, Devi, Shiva, Rama, Krishna or the Guru. 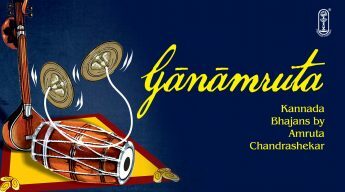 Ganamruta is a set of harmonious Kannada bhajans by Amruta Chandrashekhar that is extremely soothing and is sure to connect the listeners to devotion and peace. 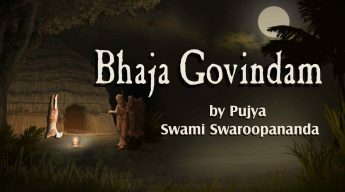 Gun Gaoon me is a set of bhajans for for every occasion.Bhajan Mix by Swami Tejomayananda. 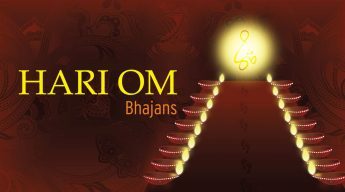 A compilation of rare bhajans on Guru, Ganesha, Krishna, Rama, Shiva, Devi, Ayyappa and more is an earnest and energetic offering by the spirited youth wing of Chinmaya Mission, Chinmaya Yuva Kendra Chennai. 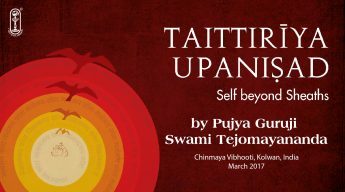 Includes few tracks which are a moving offering unto Pujya Gurudev Swami Chinmayananda.